Fans love Supergirl on the small screen, but now she may be jumping back onto the big screen. 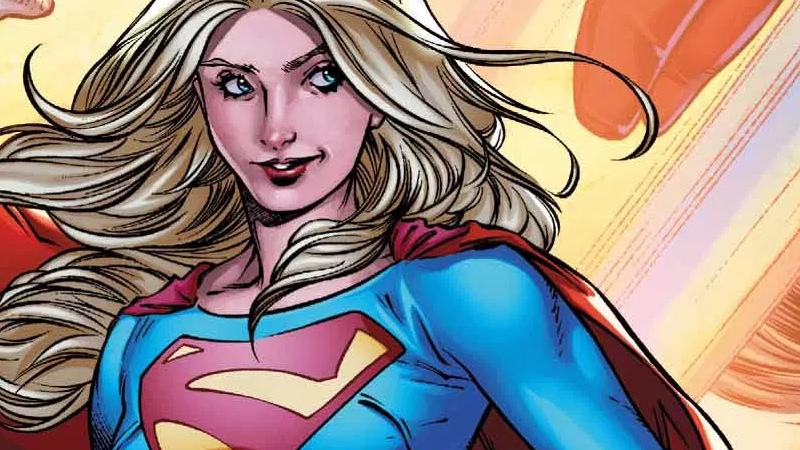 Deadline reports that writer Oren Uziel (Cloverfield Paradox, 22 Jump Street) is working on a script that would bring Supergirl into the DC Universe. The character is currently being played by Melissa Benoist on the CW and previously had a movie back in 1984 starring Helen Slater (who also guest stars on the CW show as Kara’s adoptive mom). According to the report, this film is in such early stages, Warner Bros. hasn’t even attached producers to it yet. So questions about how it would fit into the current slate of DC movies are still very much unanswerable. The biggest one would be how, or if, Superman (Kara’s cousin from comics lore) would play a role and if that character would still be played by Henry Cavill. Cavill has long expressed interested in returning, and is expected to return for a Man of Steel sequel, but that was before Supergirl was on the table. There’s certainly a change in the air at DC after the release of 2017's Justice League, though. The next three films, Aquaman, Shazam, and Wonder Woman 1984, certainly feel a little lighter than the previous fare. After that, there’s the unrelated Todd Phillips Joker movie, the Flash movie (finally), and Birds of Prey, all of which are likely to come before Matt Reeves’ Batman film. Supergirl is a character who hits a nice balance between the Batman v Superman version of DC movies, and what we expect is beginning to take shape from Warner’s superhero films. Let the rampant speculation about who could play the new big screen Supergirl, and who you’d like to direct, begin.